Tasty snacks and beverages to stave off hunger pains between main meals. With Allpress Coffee on the grind and a selection of sandwiches, cakes & pastries, Orra Cafe is the perfect place to indulge. 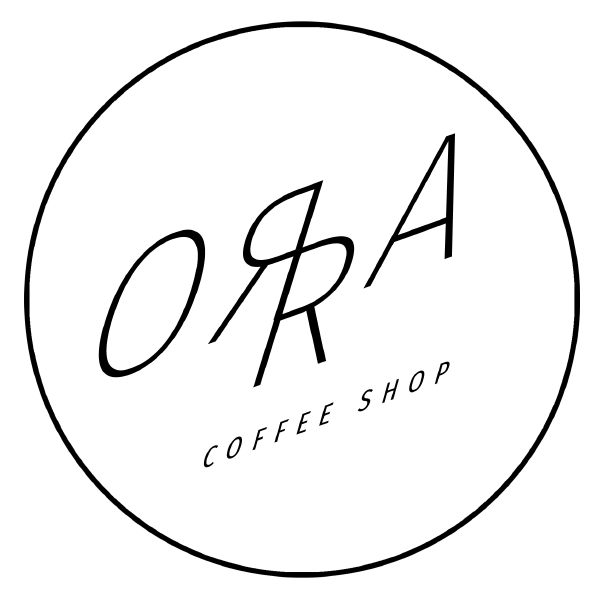 We make every effort to ensure that the information on our website is up to date, however please confirm current promotions in-store with Orra Café NorthWest.